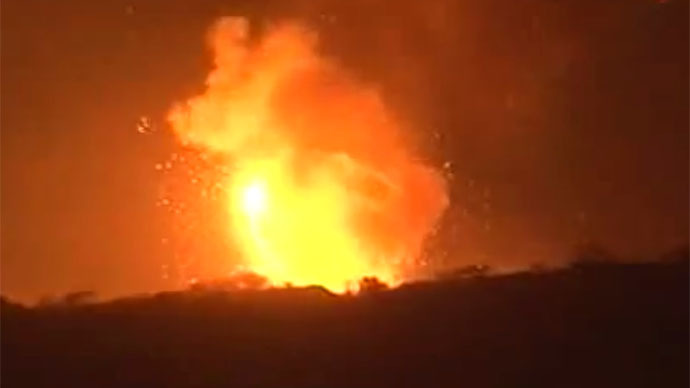 The missile attack destroyed the facility, which is located on the Faj Attan Hill. It overlooks the Hadda government district, where the presidential palace and many embassies can be found. The Saba state news agency said a total of 25 people were killed, while they added Houthi anti-government forces controlled the facility. 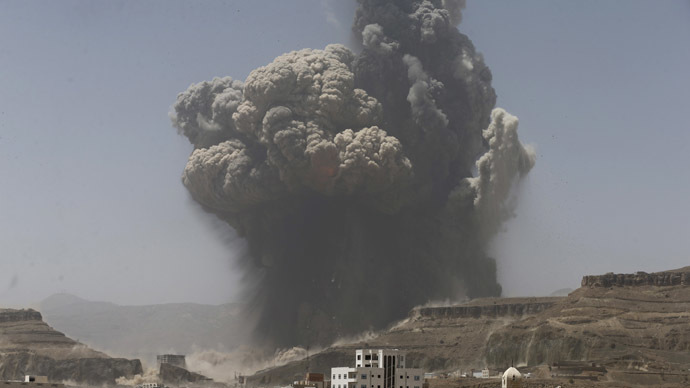 Local resident Adel Mansour told Reuters this was the most powerful explosion since a Saudi-led coalition started conducting airstrikes against the Yemeni capital. "For the first time since the start of the bombing the windows of my house smashed," Mansour said. "My children are terrified and one of my relatives fainted because of the force of the blast." In late March, dramatic images flooded social media as another depot storing Yemen's R-17 Elbrus (Scud-B) missiles in the same area on Faj Attan Hill was destroyed in an airstrike. In early April, there were reports of a massive bombardment of the Atan camp near Sanaa, which is a military facility with a Scud missile depot.